When we say custom vinyl windows, we mean it! At Andy’s Glass & Window Company, the sky’s the limit. The only real limitation is your imagination. What are you dreaming up for your home in Corona, CA? Come to us and we’ll make it happen! Here are a few of the ways we make your dreams for certain vinyl windows come alive. When you work with Andy’s Glass & Window Company, you’ll get the special attention you deserve. 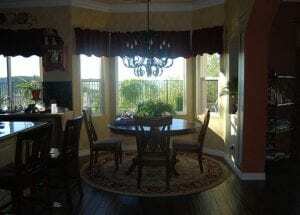 We understand that new vinyl windows can make or break your home in many ways. They will dictate the appearance of your house. They will be in charge of your home’s energy efficiency. And they will allow you a certain amount of viewing space to see your surroundings. 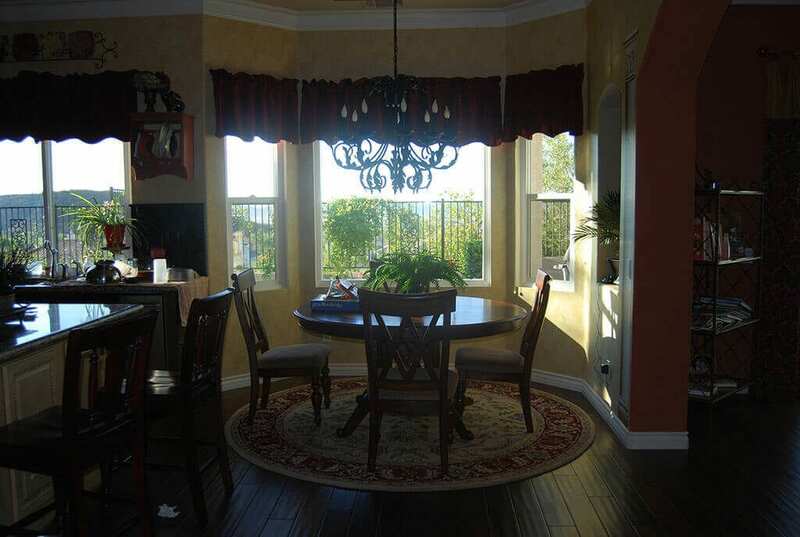 That and so many other things need to be thought through in detail as you plan for vinyl windows Corona, CA. Since you don’t work with windows on a daily basis, it’s important to work side by side with someone who does. And that’s why we plan out every detail of your vinyl windows with you. We want to make sure you get the elegant, efficient windows you want and we’ll give you every minute of time you need in order to get the design right. When you work with us, you have a number of manufacturer options when it comes to vinyl windows. We work closely with Milgard, Jeld-Wen, and PlyGem. All of these manufacturers offer high-quality windows, but we want you to have a range of choices so you end up with the exact windows you want. Once you choose a manufacturer, we’ll be able to go through the options that are available with each. You can choose, colors, styles, hardware and many other elements. Any time you buy a custom window, it’s going to cost a little more than something you purchase right off the rack. But that doesn’t mean it has to break your budget. At Andy’s Glass & Window Company, we want you to get the window you want at a price you can afford. Since we have a good relationship with our manufacturers and often order windows in bulk, we can pass those savings along to you. Whether you buy one window or a whole house full of windows, we’ll work with you to get that custom window into your home at a price you can afford. If you’re ready to take the leap and start customizing windows for your home in Corona, CA, contact Andy’s Glass & Window Company today at 951-677-7421. We’ve been serving the area since the 1970s and we’ve survived a lot of economy bumps along the road to prove to our customers that we have real staying power. With superior replacement windows, high-quality installation technicians, and overall exceptional service, homeowners will get a company with the best reputation around. Stop by and see examples of our windows for yourself! Our showroom is located at 25751 Jefferson Ave Murrieta, CA 92562.